Benefits Of CBD Oil (Cannabidiol) That Will Blow Your Mind! Benefits Of Cannabidiol (CBD) Oil That Will Blow Your Mind! Every cloud has a silver lining. And everything ‘bad’ has a ‘good’ side to it. So does cannabis! Along with a 100 harmful cannabinoids, the Cannabis sativa plant contains a less psychoactive compound called cannabidiol or CBD. Researchers have found therapeutic properties associated with CBD extracts in recent years. One such beneficial preparation is CBD oil. The benefits of CBD oil are quite impressive. Read on to know about the science, benefits, and side effects of CBD oil. Why Is CBD Not A Psychoactive Compound? 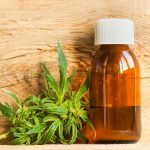 What Are The Side Effects Of Using CBD Oil? Cannabidiol or CBD is a phytocannabinoid that is produced in the Cannabis sativa plant. It is gaining much attention among researchers due to its therapeutic effects because it does NOT have psychoactive properties. There are two types of receptors on the brain and immune system cells – CB1 and CB2. Psychoactive compounds like tetrahydrocannabinol (THC) bind to these receptors and cause the typical euphoric effects. But our hero ingredient, CBD, has a much lower affinity to CB1 and CB2 receptors than THC. So, even if CBD manages to bind to these receptors, there is little or no euphoric effect. And that is why extracts like CBD oil are getting popular among the medical community to treat neurological disorders. Let’s get to know the CBD oil up close! What Is CBD Oil? How to make CBD Oil? CBD oil is prepared by extracting various cannabinoids from the Cannabis or hemp plant into a solvent, like alcohol. Upon evaporation of this enriched alcohol, what is left behind is a mixture of cannabinoids – one among them is CBD. It is processed further to obtain a pure concentrate of CBD oil. This oil is then diluted in carrier oils and made fit for human consumption. Out of many different Cannabis preparations, CBD oil seems to be the best for medical administration since it has neuroprotective, anti-inflammatory, anxiolytic, and antioxidant effects on your body. Consuming CBD can get you off marijuana addiction. The effect of CBD remains in your body for about 3-5 hours. Now that you know how it is prepared, you’d want to know what precisely CBD oil does to your body. Ain’t I right? Scroll down to look at a few chosen health benefits of CBD oil in detail. When administered in small and regulated doses (12-25 mg), CBD oil exhibits an anticonvulsant effect on your brain. This means that it reduces the intensity of seizures and improves seizure control. In some adolescents, it has been found to regularize sleep patterns and behavioral changes. CBD also has fewer adverse effects when compared to THC. You cannot develop a tolerance for CBD on its repeated administration, and there are hardly any withdrawal symptoms (1). Children and adolescents with anxiety and post-traumatic stress disorder (PTSD) who used CBD oil showed remarkable results. This oil can reduce anxiety, depression, treat insomnia, and manage panic attacks caused by stress in children (2). Research in this field is yet to establish CBD’s mode of action on the brain, but there is enough promising data to prove the impact of this oil on such patients. Chronic pain, especially neuropathic pain, caused due to various reasons can be the worst nightmare of your life. 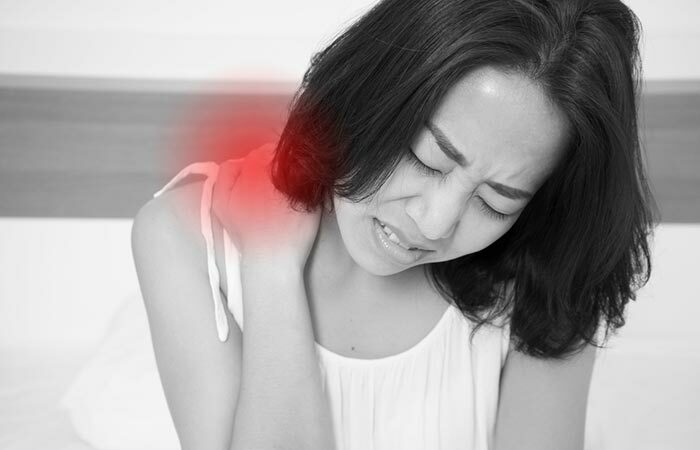 People suffering from chronic back, neck, or shoulder blade pain, menstrual cramps, and migraines sometimes fail to respond to routine opioid painkillers. In such cases, CBD oil with traces of THC comes as a blessing in disguise. Historically, CBD has been used to provide relief to people suffering from migraines, tension-type headaches, and chronic daily headaches (3). These cannabinoids are potent analgesics and can reduce pain even when applied topically to wounds (4). They are so targeted that CBD extracts are now being considered to treat chemotherapy-associated chronic pain since they have very few side effects (5). Most of the diseases today cause inflammation at some stage. Diabetes, arthritis, liver cirrhosis, renal failure, stomach ulcers, irritable bowel disease (IBD), colitis, hypersensitivity allergies, skin diseases (like psoriasis), and many autoimmune disorders arise due to inflammation. Administration of CBD in various forms has been found to decrease inflammation and injury and reduce their severity in animals (6). Though it is still in the clinical trials stage, CBD oil with THC is a potential alternative for improving the quality of life in some of the autoimmune diseases listed above. 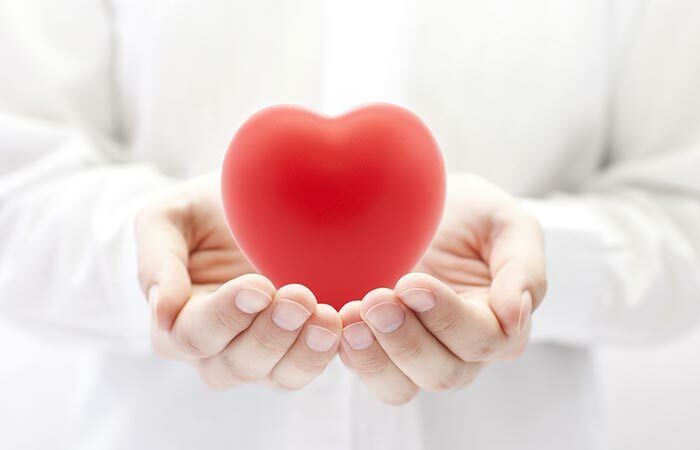 CBD and its extract have multiple effects on the cardiovascular system. Since hypertension is predominant in the world’s population today, CBD has been widely studied in this perspective. CBD lowers resting blood pressure (BP), fluctuations of BP in response to anxiety, and cold stress. It also improves your heart health and keeps ischemic attacks and chest pain (angina) at bay because of its anxiolytic and analgesic properties (7). Finding a cure for cancer is the billion-dollar problem that everyone in this world wants to solve. Don’t you think so? Chemotherapy is one solution offered to decelerate its growth. However, it has multiple side effects like nausea, dehydration, loss of appetite, sluggishness, and weak immunity. Although CBD oil cannot cure cancer, it can prevent chemotherapy from making your life worse. This is because CBD can activate specific receptors on the brain cells that produce antiemetic or anti-nausea like effects (8). Due to its anti-inflammatory property, administration of CBD reduces the incidence of diabetes significantly. Also, it leads to lower levels of pro-inflammatory cytokines (cellular messengers) like IFN-gamma and TNF-alpha in the blood plasma. In an experiment conducted on mice, histological examination of the treated ones showed reduced inflammation of pancreatic beta-cells (9). 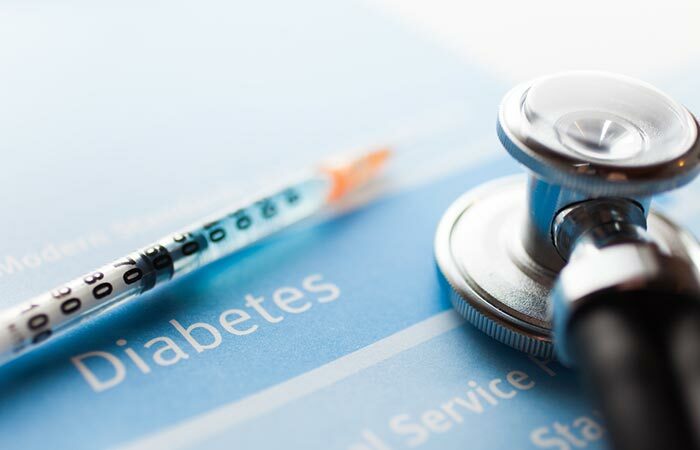 Though the data is insufficient and not conclusive, research indicates that CBD derivatives can inhibit and delay the onset of diabetes and associated inflammation. Alzheimer’s disease, Parkinson’s disease, multiple sclerosis, Tourette syndrome, and other neurodegenerative and motor disorders can be controlled by taking regulated doses of CBD oil. It improves quality of life, brings about behavioral changes, and reduces anxiety, panic attacks, insomnia, progressive memory loss (dementia), and post-traumatic stress in these patients. In motor disorders patients aged 1-17 years, CBD oil reduces the intensity of spasms, improves spasticity, and controls myalgia (muscle pains) due to its analgesic, antispasmodic, and anti-inflammatory properties (10). Smoking marijuana affects the calorie intake of a person. The cannabinoids in the plant bind to the CB receptors and increase cravings. Also, a person on high doses of marijuana tends to relish food more and eats more often between meals (11). This property might be beneficial to people who are underweight, malnourished or affected with HIV-AIDS or cancer, which cause loss of appetite. 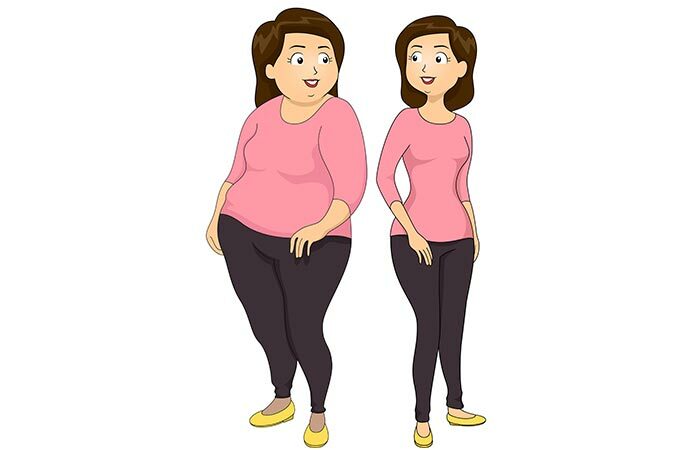 Having CBD oil or marijuana might help them put on some pounds. On the other hand, if your body’s cannabinoid producing cascade (yes, you have one in your own body too!) is studied, you’d know that the same CB receptors are responsible for weight loss and anorexia (12). 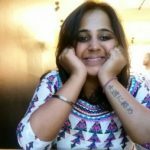 On the whole, how exactly CBD oil helps in managing your body weight needs to be studied further. Who’d have thought marijuana could fight acne! CBD inhibits the lipogenic action of compounds like arachidonic acid, testosterone, and linoleic acid on your skin cells. It also has antiproliferative and anti-inflammatory effects on sebocytes (actively secreting epithelial cells) and hence stops acne from spreading (13). CBD also has potent antioxidant properties and can, therefore, fight oxidative and chemical stress by scavenging free radicals in the blood (14). An interplay of all these effects results in younger looking, wrinkle-free, supple, clear, spotless, and radiant skin. All said and done, one thing is clear – CBD oil has multiple unexplored benefits that need years of research and understanding. 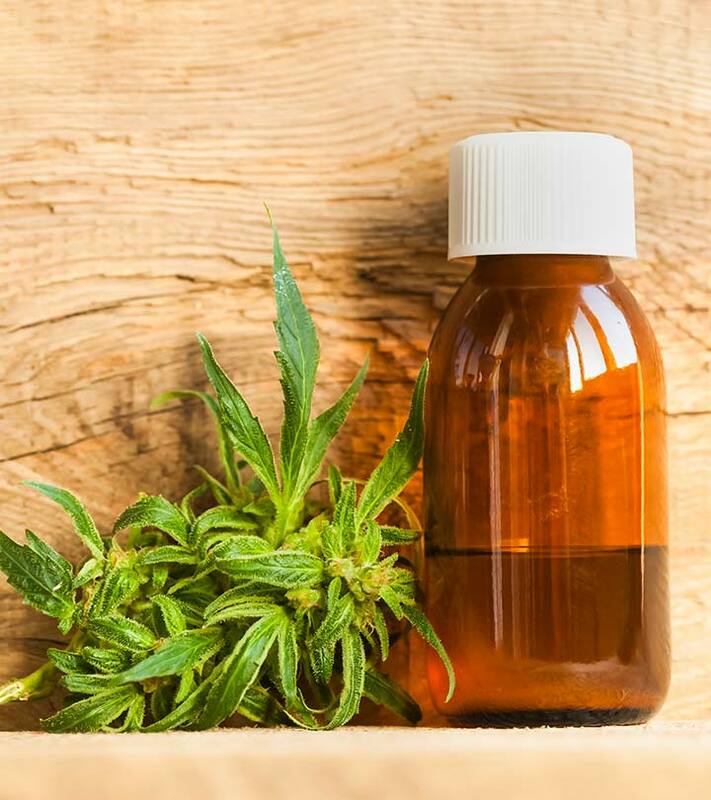 Pure CBD (hemp) oil can be consumed orally in small doses as a nutritional supplement as it has good fats (EFA), vitamins E and A, and many minerals in abundance. Concentrated CBD oil can be injected into the skin, added to body care products, or even applied topically (15). Vaporization of CBD preparations is a recent approach that can be used to effectively consume it in large amounts (16). CBD ethanol extract is also available in various carrier oils like coconut, hemp seed, and olive oils. The intake of CBD is primarily dependent on the BMI (Body Mass Index) of the individual and the cause that’s being addressed. Variable doses of CBD oil or extracts ranging from 1 mg/day to about a 1000 mg/day are considered safe. Each one of us responds to a fixed dose of CBD differently. Do not try to self-medicate and formulate a CBD oil dosage without medical supervision. It is illegal to use or procure CBD or related products in some parts of the world. Consult your physician and/or psychologist to decide the optimal dosage. Follow legal procedures, if any, to procure the best and pure CBD oil. After all, CBD is still a component of marijuana. There are chances of having side effects when you take CBD oil in high doses. This is why medical supervision is a must. Though there’s a tremendous need for research to back it, cannabidiol oil is geared to gain more attention in medicine because of the promising effects it has on our body and the endocannabinoid system (ECS). Consult your doctor for any questions regarding the suitable make, dosage, instructions, and symptoms of an overdose of CBD in your body. Formulations containing CBD oil are relatively expensive and have deleterious effects if abused. Again, moderation is key. If this article has inspired you to read more and invest in CBD oil, please like, share and drop your comments, suggestions, and feedback in the box below. Struggling With Anxiety? Have You Tried These Essential Oils Yet? Can Hemp Milk Help You? How Can It Be Beneficial To Your Health?